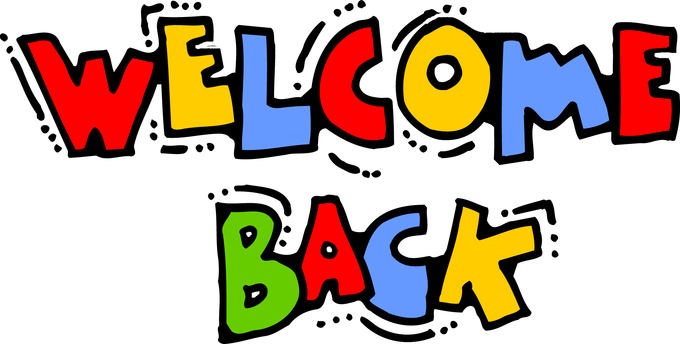 A warm welcome back to all of our Chetwynd children. Particularly to our new Year 3's! We hope you enjoy your first day and continue to flourish in your time at Chetwynd. We have new staff members too! A big hello to Miss Martin, Mrs Jones, Mrs Harrison, Miss Trehy and Miss Rhodes also. Hopefully you all had a fantastic summer break.